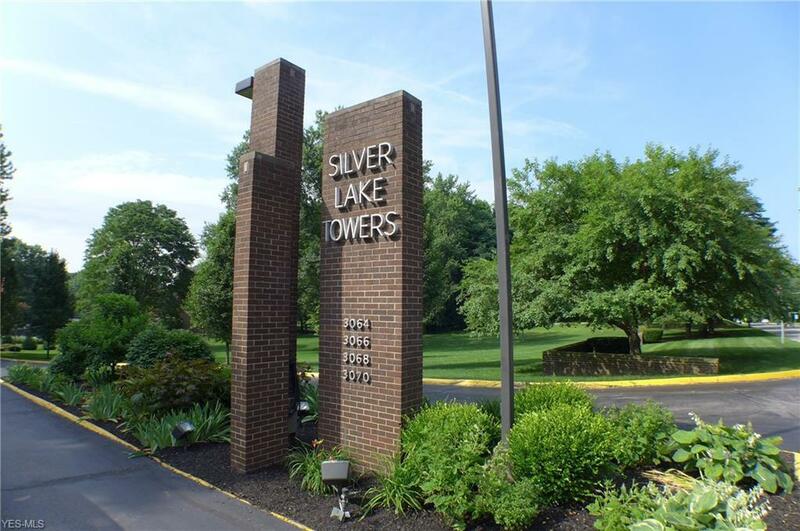 Welcome home to Silver Lake Towers! 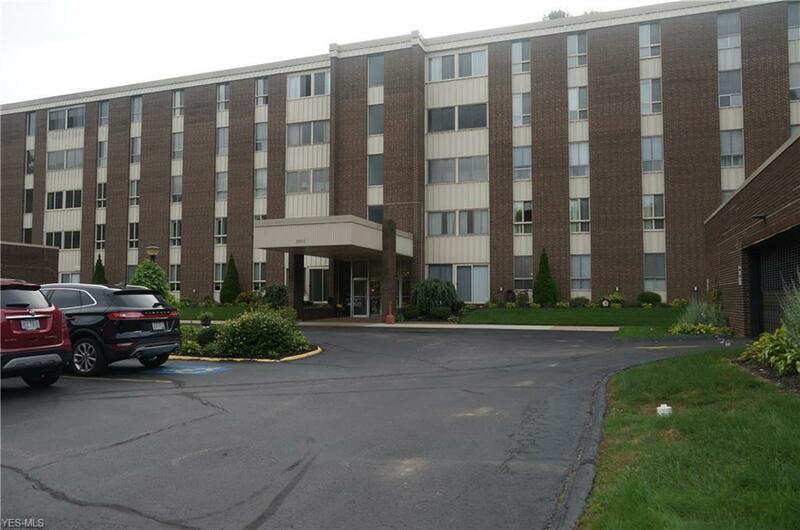 This 3 bedroom 2 full bath condo unit is sure to please with its views of the woods and all the amenities. Spacious and comfortable living areas with living room, dining room and eat in kitchen. Master bedroom has its own bath with lots of closet space. 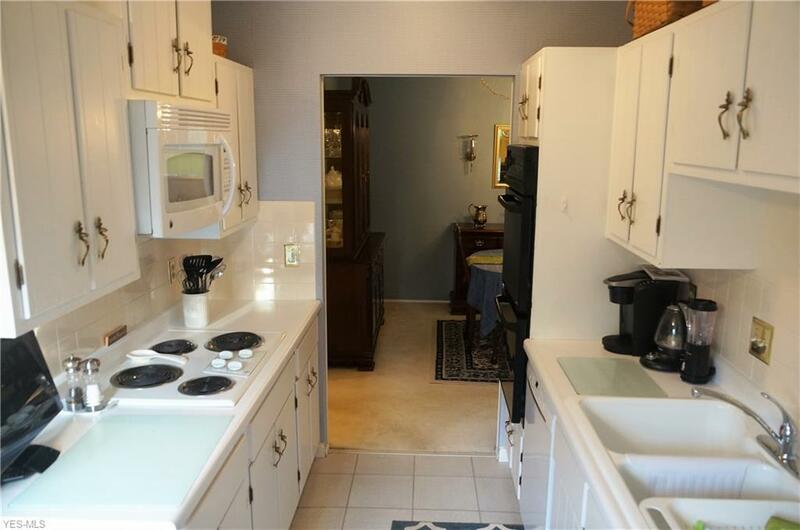 The other 2 bedrooms also have plenty of room for all your needs. Currently one is being used as a den. There is also a sun room for added living area. All utilities except phone are included in the HOA fee. Storage space and laundry facilities just down the hall. You also get a garage space, access to the heated pool, club house, exercise room and more! 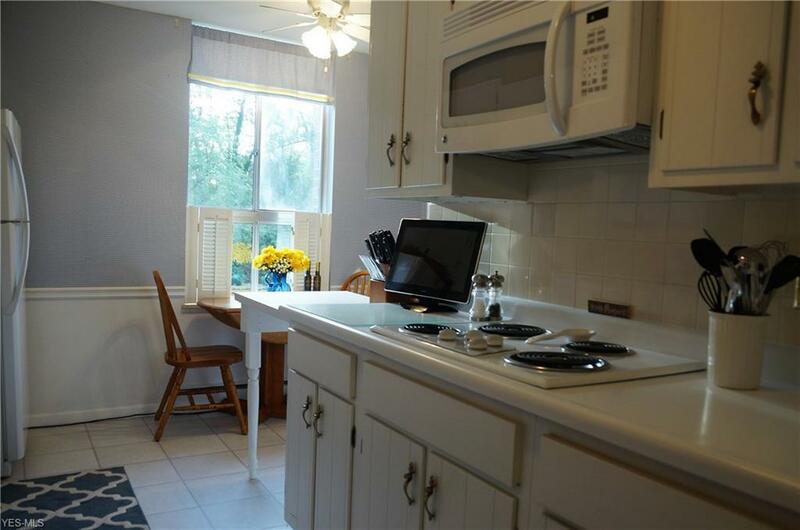 Come and check out this convenient and maintenance free life style! Listing information © 2019 NEOHREX Multiple Listing Service. All rights reserved. The data relating to real estate for sale on this website comes in part from the Internet Data Exchange program of NEOHREX. Real estate listings held by brokerage firms other than RE/MAX Trends Realty are marked with the Internet Data Exchange logo and detailed information about them includes the name of the listing broker(s). Information Deemed Reliable But Not Guaranteed. The photos may be altered, edited, enhanced or virtually staged. Data last updated 2019-04-21T15:06:56.56.